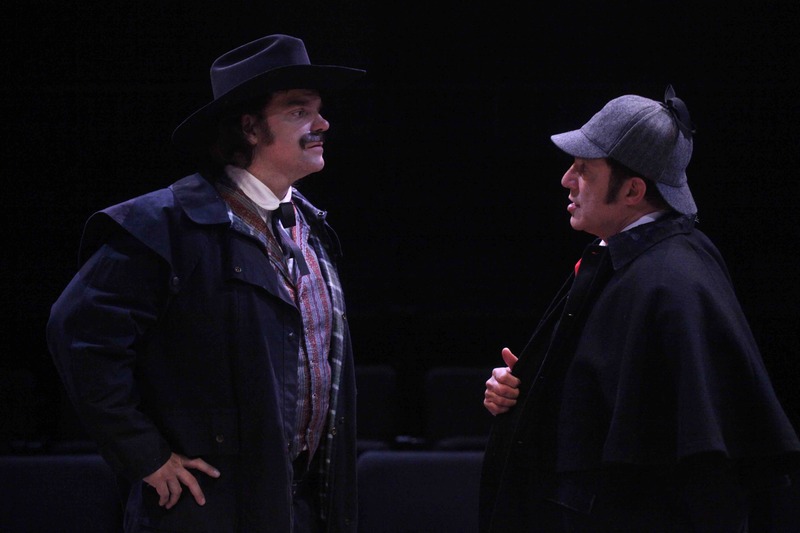 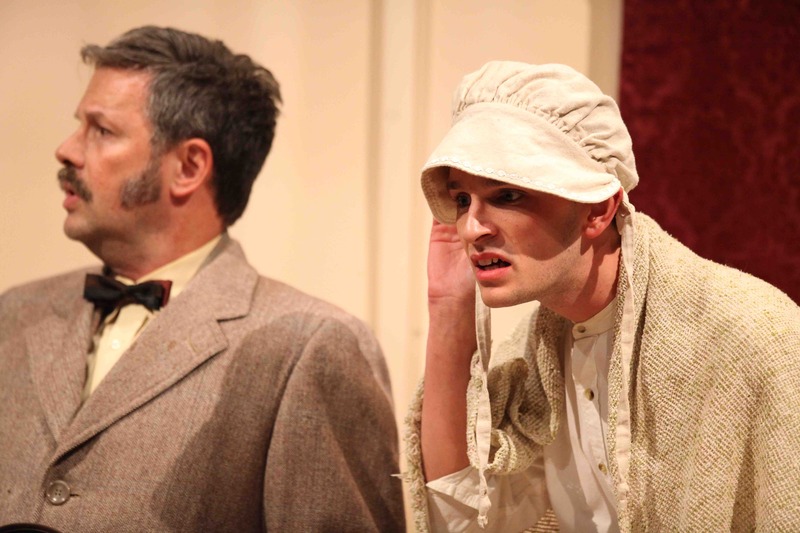 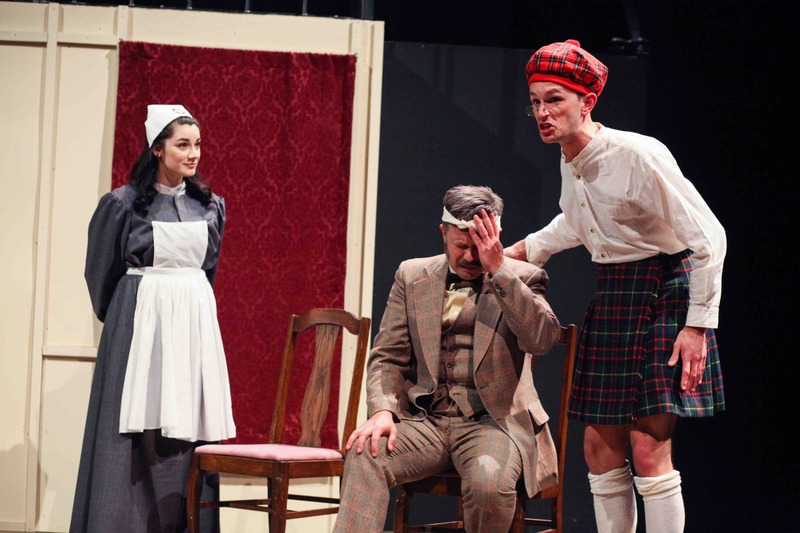 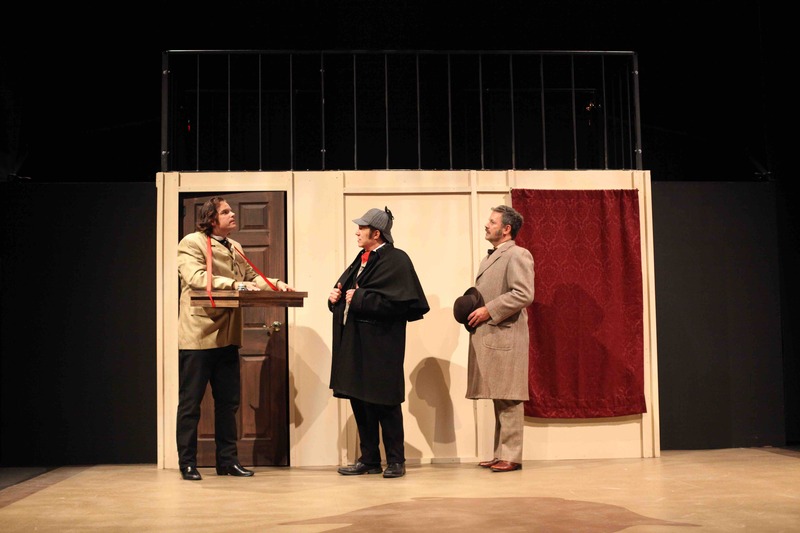 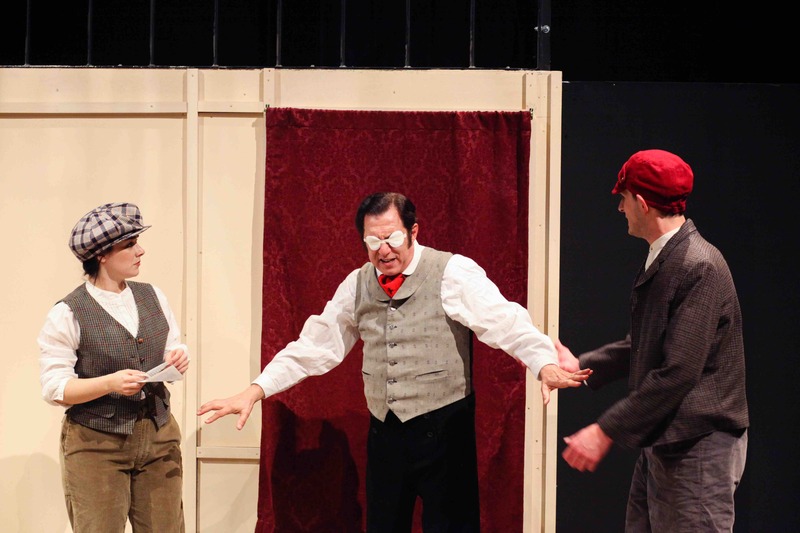 Sherlock Holmes and Watson solve a mystery with a hilarious twist! 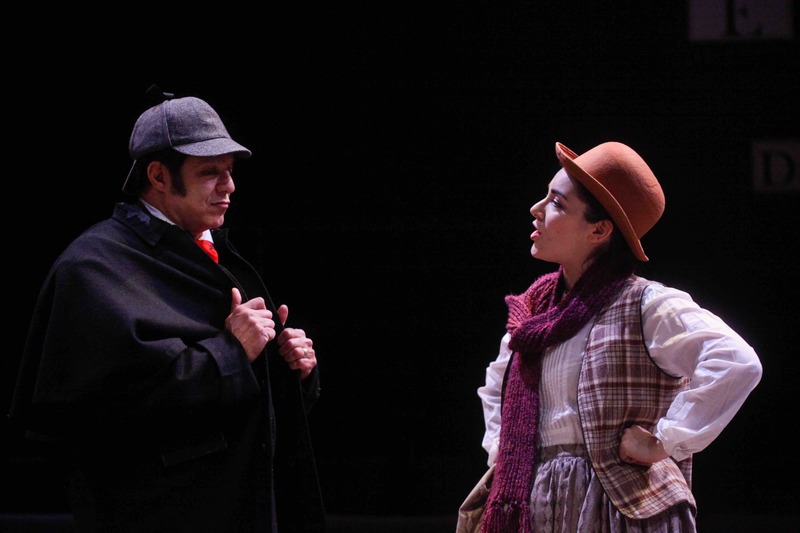 Join Sherlock Holmes and Watson for high tea as they solve this hilarious mystery twist based on “The Hound of the Baskervilles”. 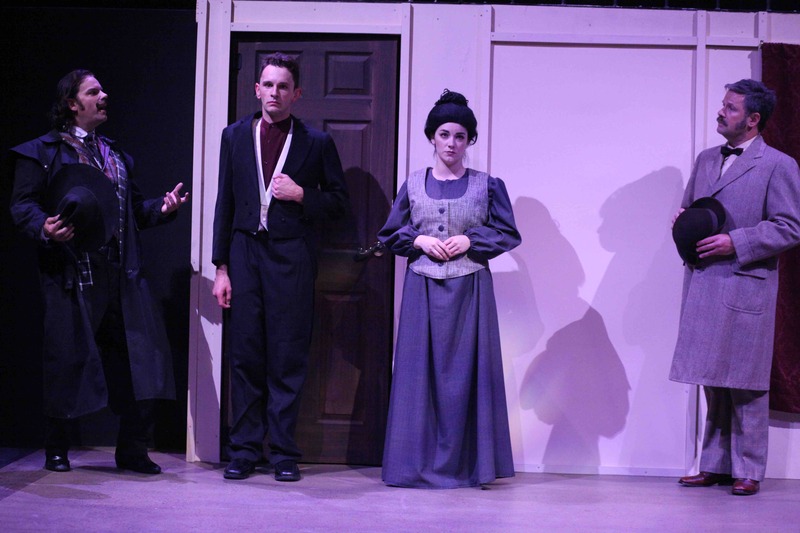 Called “witty and suspenseful”, with five talented actors portraying more than 40 hilarious characters. 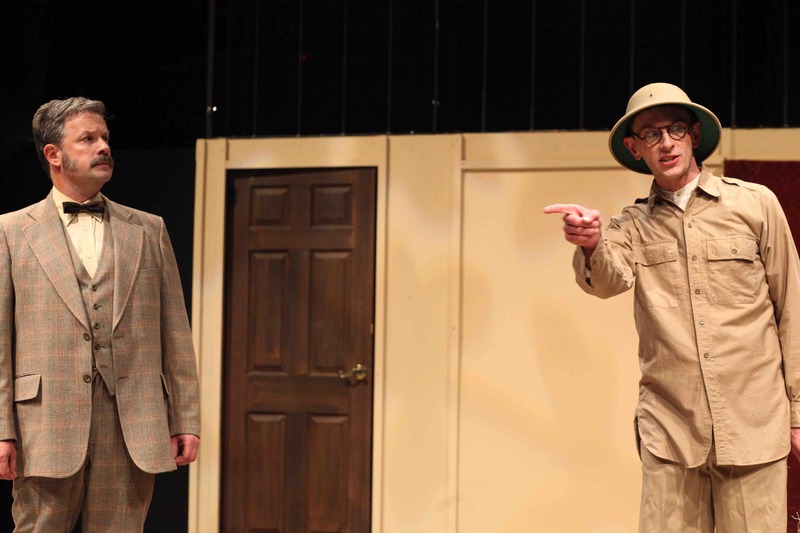 “The game’s afoot” and comedy is at hand. 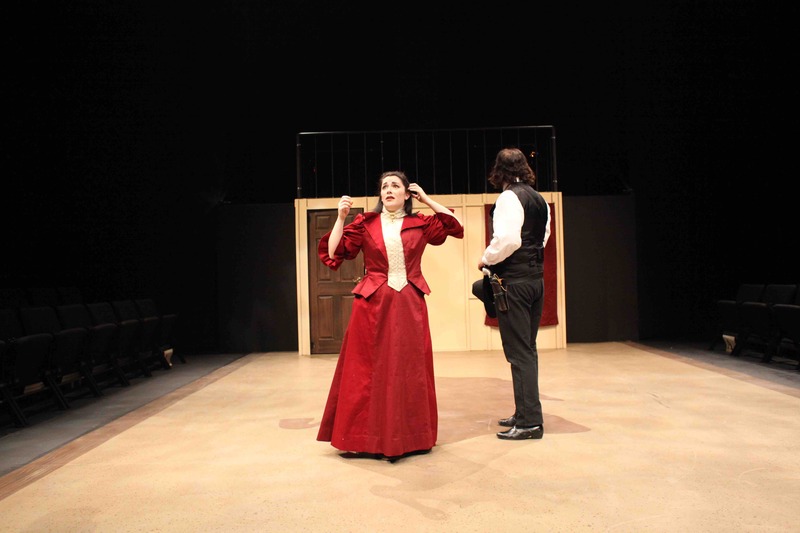 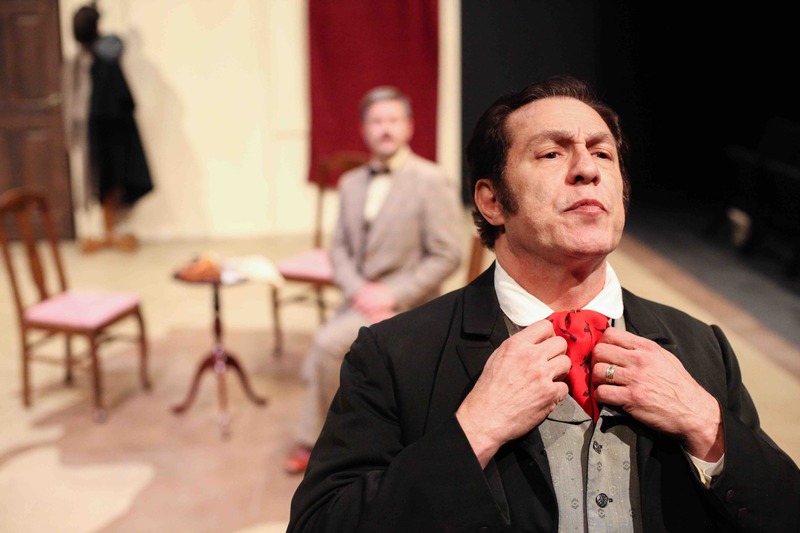 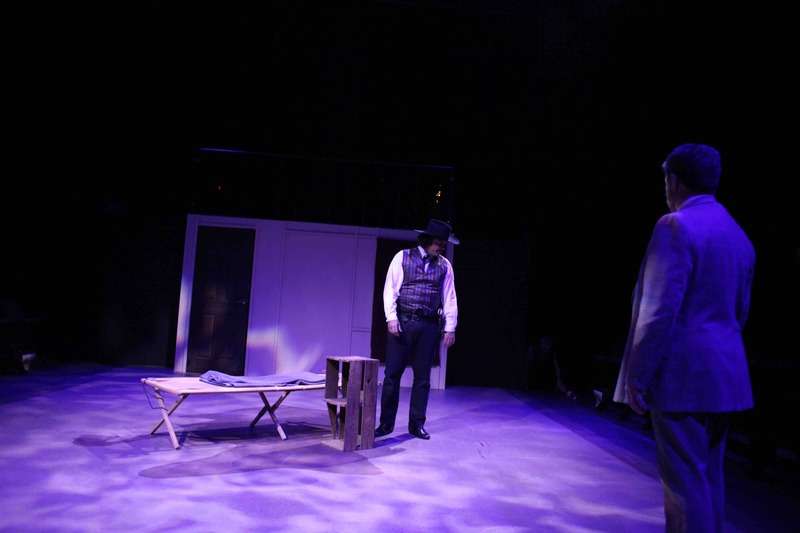 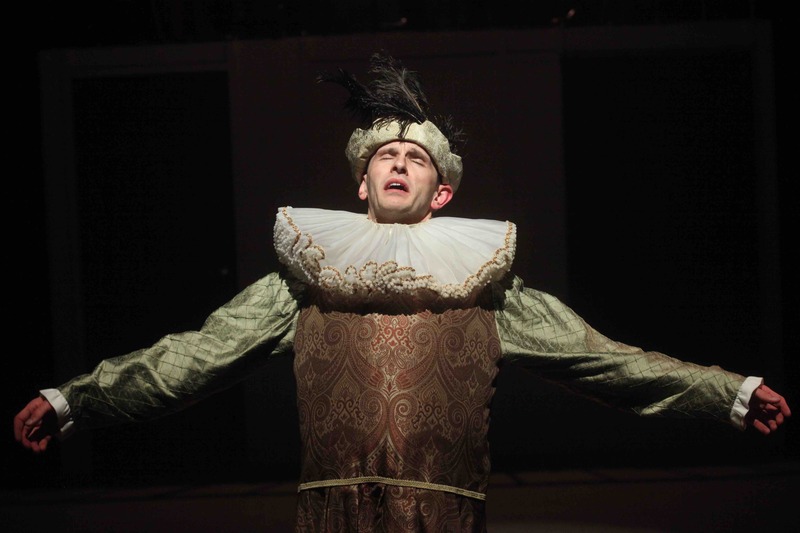 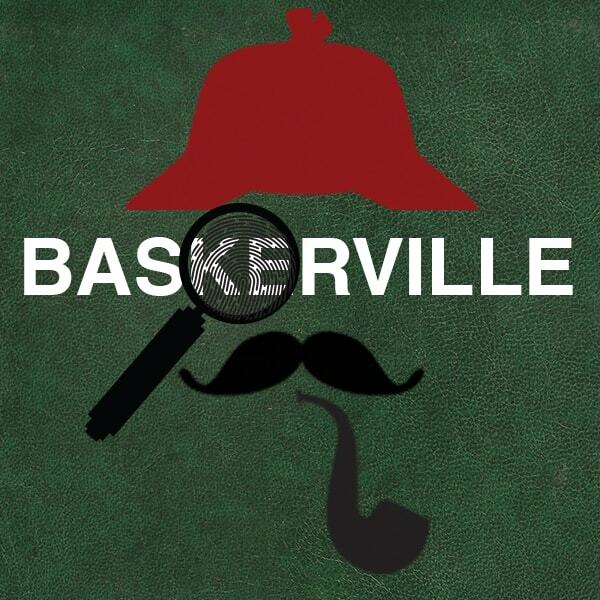 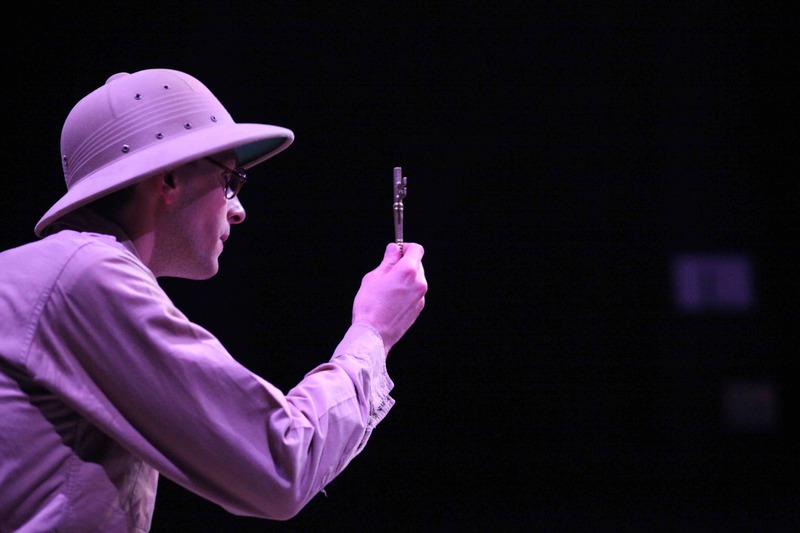 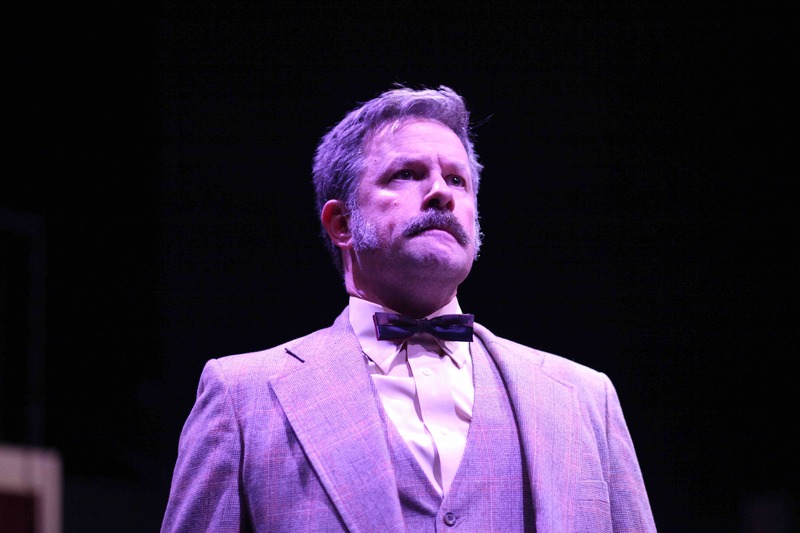 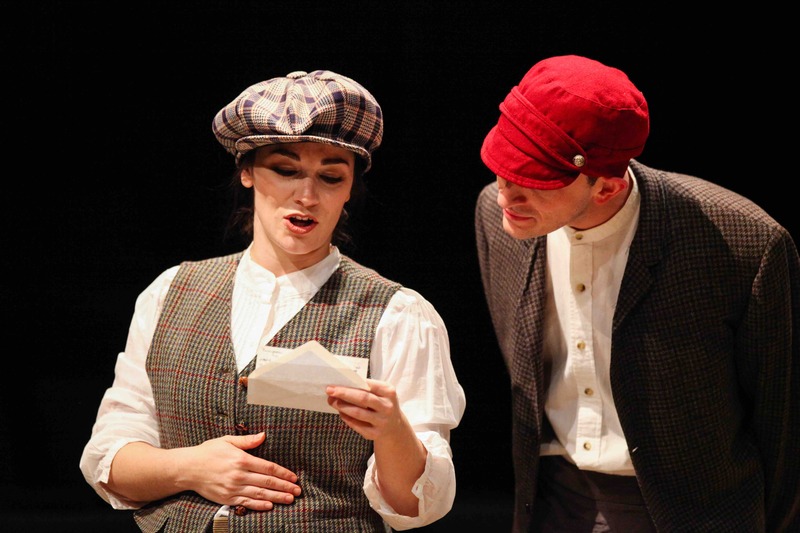 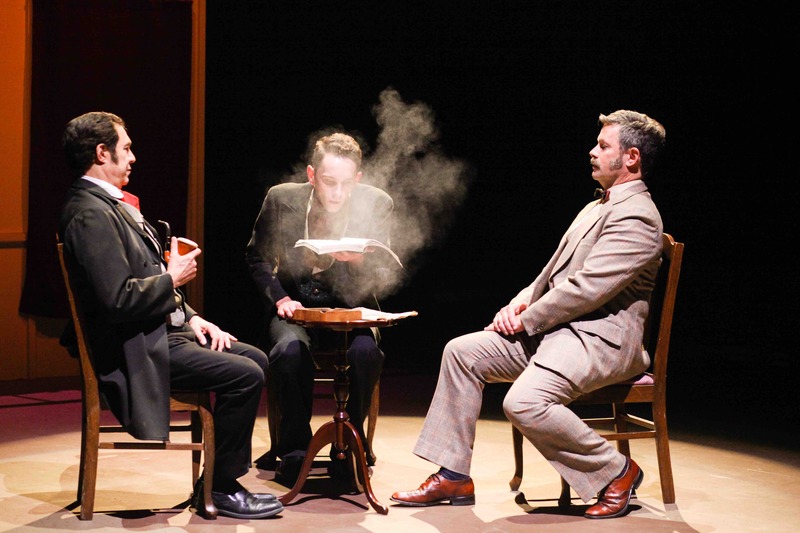 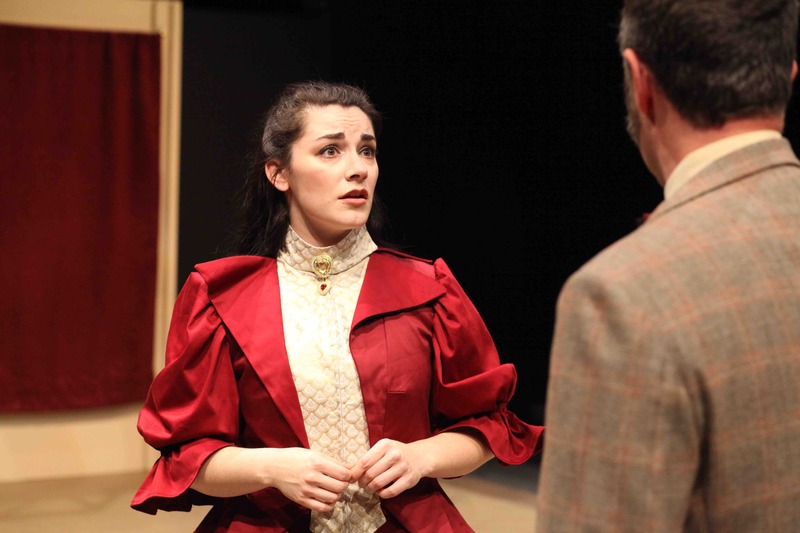 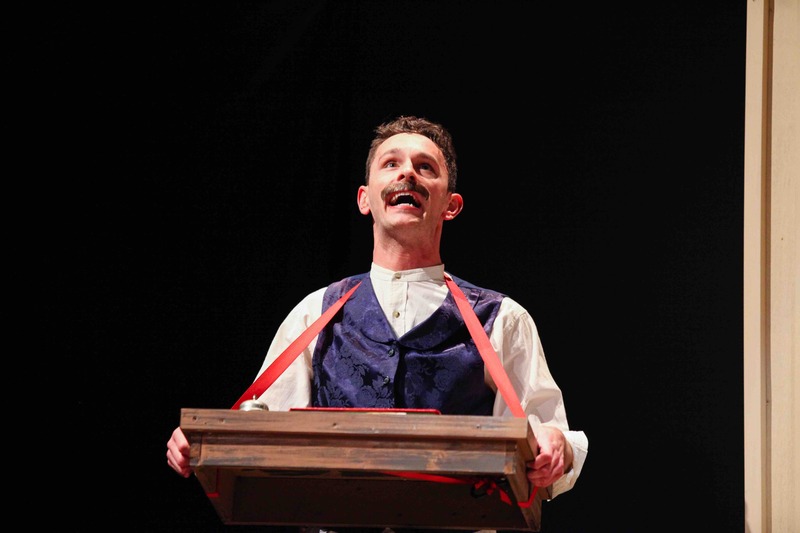 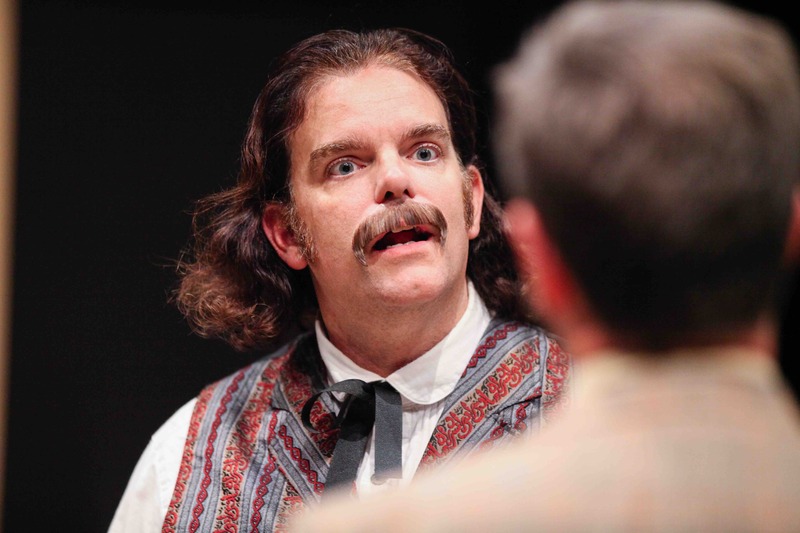 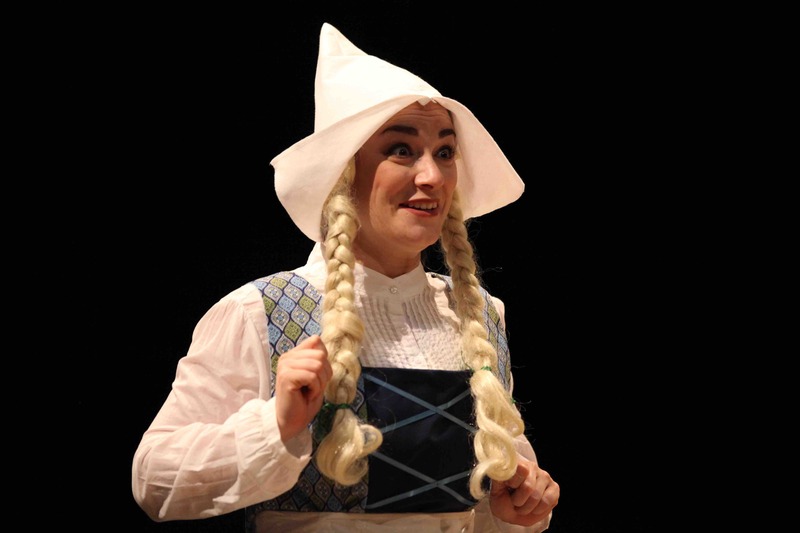 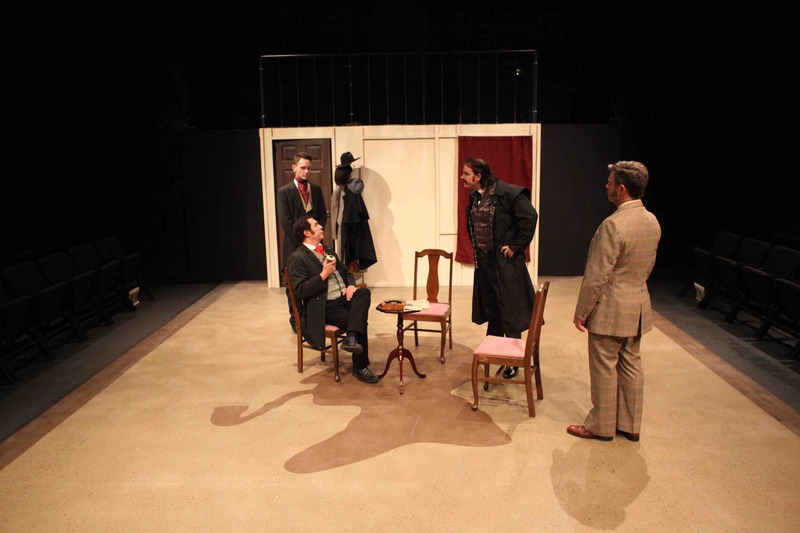 Baskerville will be presented in the Sunflower Financial Theatre.